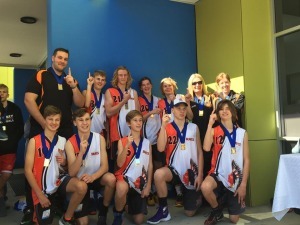 Bellinger Valley Basketball Association has started the 2019 representative season in fine form. A massive thank you to all players who attended the 2019 Braves Trials. 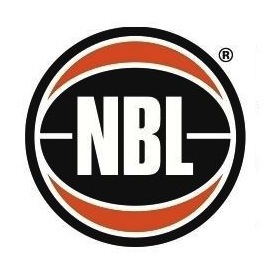 Unfortunately there were a few players who we couldn't find a spot for on our teams but we encourage you to not give up, keep working hard and come and trial for our 2020 representative teams. Applications open 5 November 2018 and close 23 November 2018. There will be NO cost. 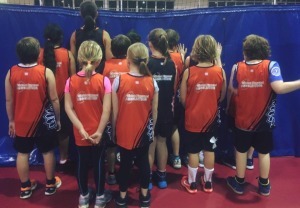 Have you ever wondered what playing representative basketball is like? Sign up today for a 6 week training program and the opportunity to enter into a carnival or two ! 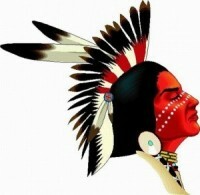 are you a BASKETBALL WARRIOR? Congratulations to all players selected for the 2018 teams. Congratulations to all our award winners for 2017. It was a massive year and everyone should be proud of themselves. Presentation will be held Sunday 3rd September 11.30 - 2pm @ The Plantation Hotel. Please find attached the information for the APRIL CDP Camps. The Referee Department have created a YouTube video for the Level 0 Scoretable course. 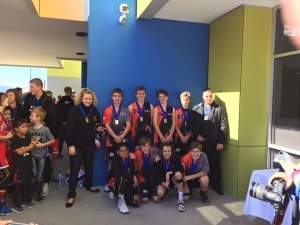 Congratulations to Oshae - he has been at Albury all week for the Australian Country Junior Basketball Cup representing NSW. An excellent few days enjoyed at Country Development Tournament in Newcastle. Such a well run and put together Camp. Congratulations to all players selected, we look forward to the 2017 season. Please see below details for our final selections to be held on Sunday 11th December. Please email bellingerbasketball@gmail.com if you are unable to attend trails. Please see attached Flyer for the Referee action day held in Coffs Harbour Sportz Central on Sunday 27th November. 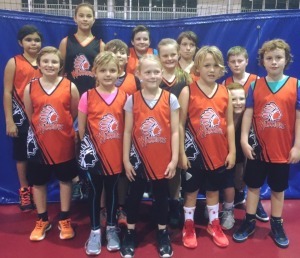 Bellinger Valley Basketball Association is seeking nominations for Junior Representative Coaches for the 2016 Odd Age Season. Moving forward to the Odd Age Carnivals sign on and first training will be held first week back Term 4 see times and days below. Congratulations to all teams and players on their massive achievements for 2016. 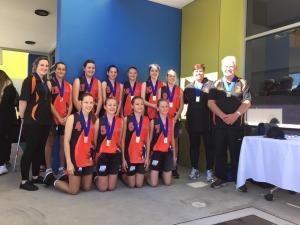 All 9 teams made the finals weekend at Tamworth, 7 Teams made the Grand Final and 5 teams took out 1st place in the grand final, with 2 games going into over time. It was an absolutely awesome season for Bellinger Valley Braves, and we are ready to go again next year ! Casey & Arley Representing the Region ! Casey & Arley from our Under 12 Men are down in Terrigal all week representing the North Coast at the primary school championships. It's been a tough week for the Boys with very tough & huge Sydney opposition..
Braves Start the Season with a Bang ! 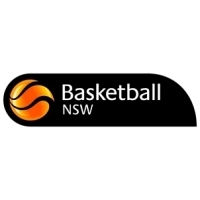 Courtney Smith has been selected to referee at ACJBC - Albury 2016 following on from her selections for State Shield, State Cup, State Championships refereeing. 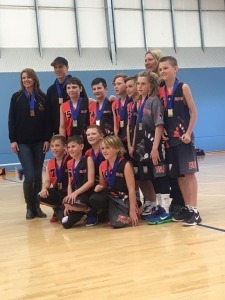 Awesome effort by the U11 boys! 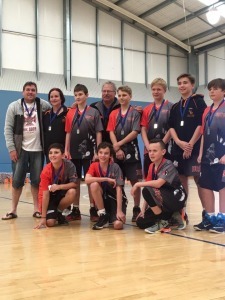 They came Runners Up in the Odd Age comp to Newcastle Lakers. Considering in the final they had 2 injured on the bench and no subs left, the boys did an exceptional job! And looked super cute in the process! WOW!! 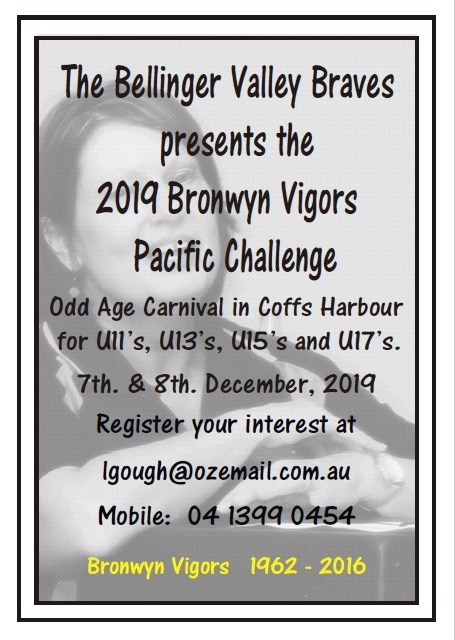 Pacific Challenge Odd Age Carnival Results. Great basketball played at a successful carnival, we hope you all enjoyed it! SAVE THE DATE.... 3 & 4 December 2016. 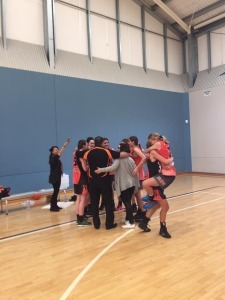 Fantastic win today for the U14 Bellinger Braves girls team beating the U14 Port Macquarie Dolphins by a small margin 51-42 in a friendly pre-season game. This was a tough game with the Braves only taking the lead in the last quarter. Well done on Port bringing some tough opposition and making the trip....it was a great game to watch! 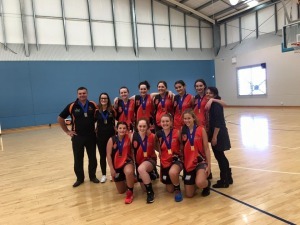 Congratulations to the U18 girls winning the B Grade Women's Yamba Prawn Bowl. 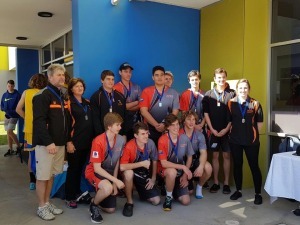 Great effort considering they were beaten by the same Byron Bay team yesterday. Currently our new websites competition section is under construction. The old BNSW website will be turned off shortly. Once the draws are completed for your league, can you please direct parents, coaches etc to the Junior League website for all draws/results and ladders. Specialising in Action Sport & Event Photography.